Massachusetts is one of the smallest states in the United States, but it has a surprisingly diverse landscape and topography. Sitting along the Atlantic Ocean, Massachusetts is comprised of several distinct regions, making it a great destination for all types of outdoor recreational activities. The coastal plain and Cape Cod peninsula is home to beautiful fishing villages and picturesque lighthouses and is a perfect spot for beach-side bike rides, stand-up paddle boarding and even whale watching. The hilly central region of Massachusetts is much more rural and hosts a number of state and national parks that offer excellent camping and hiking. Along the western border lie the Berkshire Mountains which offer exceptional downhill and cross-country skiing in the winter months. Historic Churches- Massachusetts is home to many houses of worship that have great historical significance, such as: The Old North Church and Historic Site, Old South Presbyterian and United First Parish Church. Hancock Shaker Village– This lovely community offers farm tours, historic exhibits, handmade products for sale and even goat yoga classes. Salem- Salem Massachusetts is home to an abundance of historical sites and monuments such as: Salem Pioneer Village, The Salem Heritage Trail and the Broad Street and Howard Street Cemeteries. State Parks- Massachusetts hosts many scenic state parks that are great for outdoor activities and exploration like: Belle Isle Marsh Reservation, Ellisville Harbor State Park and Myles Standish State Forest. Massachusetts has a wealth of beauty and diversity both ecologically and culturally. This, coupled with its important historic elements, makes it a great place for youth camps and adult retreats. 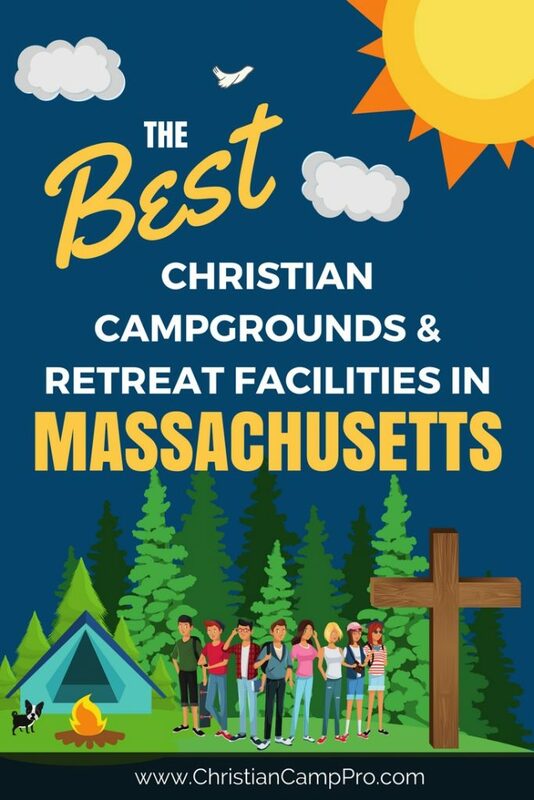 With a wide variety of outdoor adventures as well as historical sites to explore, Massachusetts is sure to provide an exciting experience for everyone.